The HTC Desire 816 has generated a huge hype in the Chinese market – it has actually sold 50,000 units off the shelves in 10 minutes of its unveiling. HTC has in fact, sold out its units of the smartphone in the country. Mind you, these are 50,000 sales and not just ‘pre-order’ registrations. After the Nokia X 1 Million pre-orders turned out to be fudged up figures, there is a shadow of a doubt over figures from China. But the fact that these are actual sales is something amazing for HTC. Selling out its smartphone is every smartphone manufacturer’s dream. 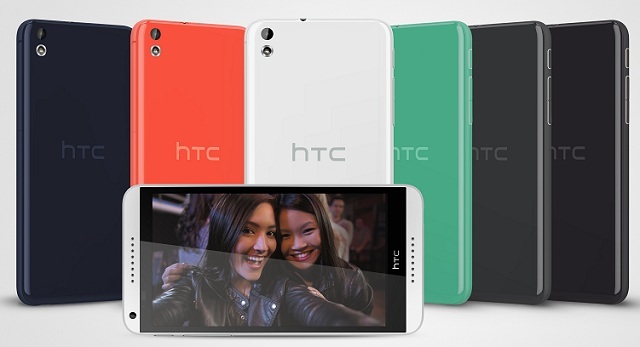 HTC will release another batch of the Desire 816 phablets on March 21st. The handset sells for around $310 in the country. The HTC Desire 816 was revealed at MWC 2014 and comes with a 5.5-inch 720p display, Android KitKat 4.4, Sense 5.5 UI and is powered by a 1.6-GHz quad-core Snapdragon 400 processor. Other features include a 5-megapixel front cam, 13-megapixel rear cam and 1.5 GB RAM.